(Episode 2 of 2) Pianist and composer, Willerm’s versatility has created a high demand for him with prominent jazz, rap, soul, and fusion artists including 2009 Best World Guitarist Fareed Haque, Grammy Award winning artist T-Pain, Lauryn Hill , Kirk Whalum, Louis Bellson , Lew Soloff, Calvin Newborne, Corey Wilkes, Curtis Fuller, Jimmy Heath, David Sanchez, Jennifer Holiday, George Freeman, Red Holloway, Javon Jackson, Melton Mustafa Sr, Peter Erskine, Public Announcement, Freddie Jackson, and more. He has performed over 20 festivals all around the Globe, as well as having conducted or played the lead piano book in Broadway shows such as Dreamgirls, Ain’t Misbehavin, Crowns, Aida, and The Best of Broadway. Along with several commercial recordings, he is also featured on the critically acclaimed “Flat Planet” by Virtuosity Guitarist Fareed Haque. 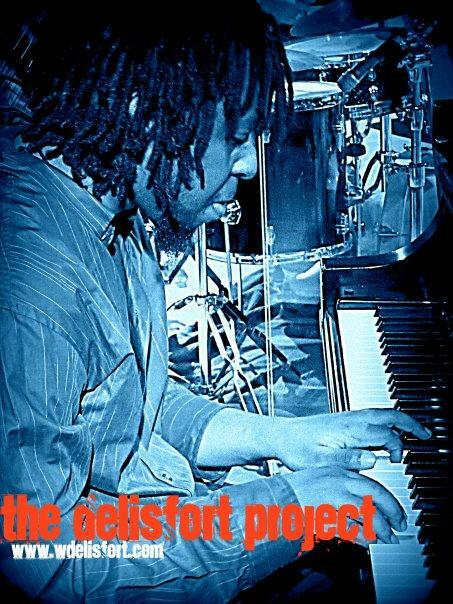 Delisfort’s debut album entitled “Freedom Riders” scheduled for release in September 2009.